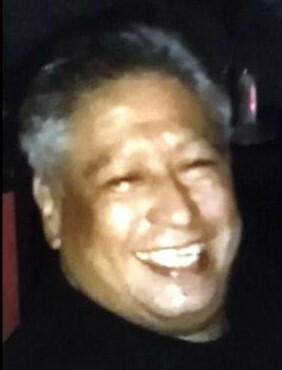 Obituary for Joey V. Gonzales | Hondo Funeral Home, Inc.
Joey V. Gonzales, age 55, passed away on January 21, 2019. Joey was born on May 28, 1963 in Hondo, Texas to Jesus, Sr. and Pamela Gonzales. Joey is preceded in death by his father: son: Ira Gonzales, and grandparents: Gumecindo and Maria Gonzales. He is survived by his sons: Julio Loera, Joey Gonzales, and Joe Gonzales; mother: Pamela Gonzales; sisters: Margie Gonzales (Joey Flores); Irma Gonzales (Alfred Haby), Jessica Mendoza (Saul), Michelle Gomez (Joe Robert), and Eva Tijerina; brothers: Jesse Gonzales, Jr. and Gumecindo Gonzales; and grandchildren: Joe James Gonzales, Selenia Gonzales, and Drizzy Perez.